Dissertation is a paper submitted in support of candidature for an academic degree qualification presenting the writer’s study and findings. 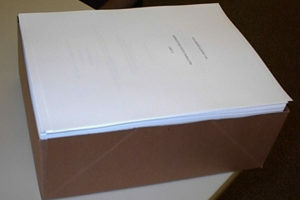 Writing dissertations is really hectic. I know I was in the same condition. I studied chemical engineering and my papers were nightmares. 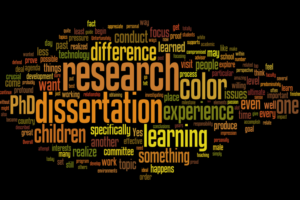 In writing a dissertation, you should have you clear ideas and creative thoughts. You have an opportunity to explore and research in depth, using any previous study, a subject that is of personal interest to you and also helps you develop your interest even further. The topic can be related to a career aspiration. 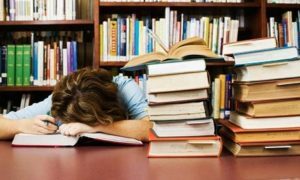 Although the dissertation is hard work, it should be rewarding, because it represents individual academic achievement of a kind that may make a difference to your field of enquiry. Let your ideas and imagination flow! 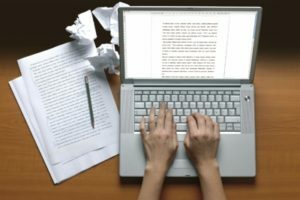 Once you are done writing your dissertation it is important to proofread your paper for any grammar, spelling, formatting, word choice, sentence structure, style, consistency, and more. If you find it difficult to proofread your dissertation, you can hire us we have years of dissertation proofreading experience.